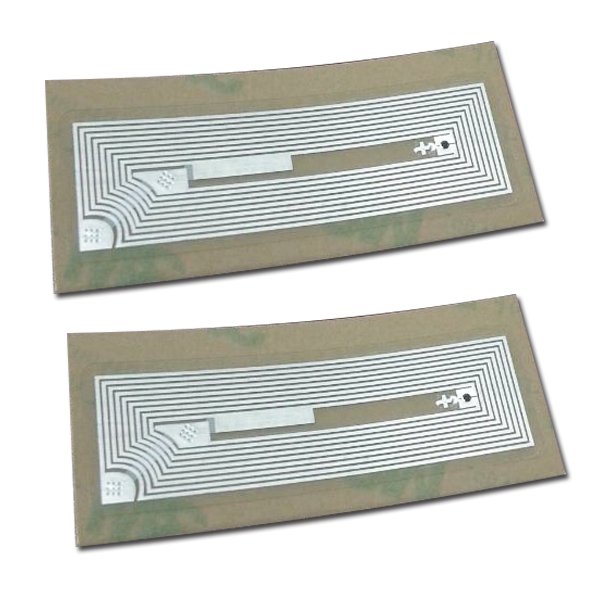 There are two types for clear NFC tags: they are wet inlay and dry inlay. Clear NFC tag are the simplest and cheapest NFC tag. Wet NFC inlays is adhesive backing and act like stickers. Dry NFC inlays without adhesive are used as components for larger products. 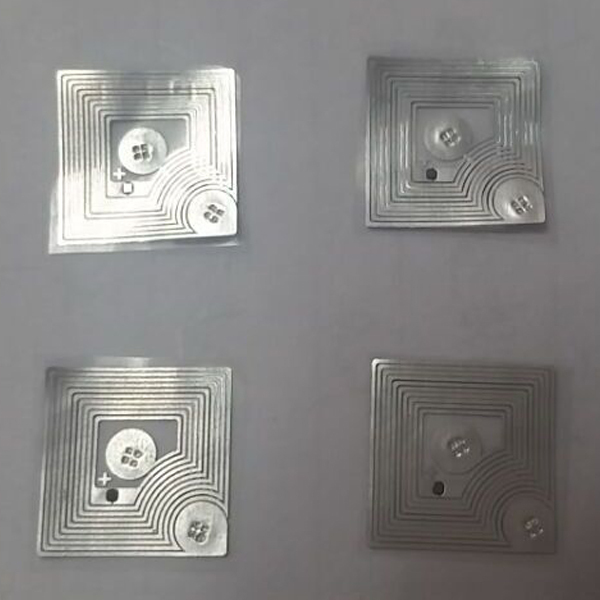 Different shapes and sizes are offered for clear NFC tag, with different face materials as well as with and without adhesive. The shapes for clear NFC tag are round, rectangle and square. 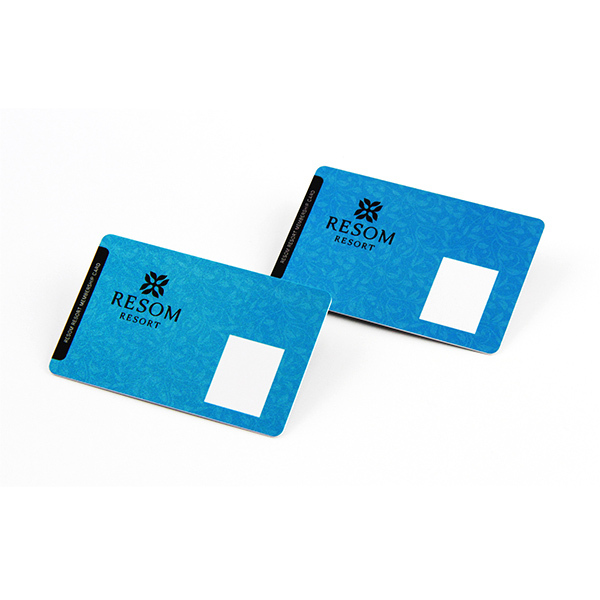 Large clear NFC tag have better reading performance while smaller clear NFC tag are more easily concealed on or within a product. 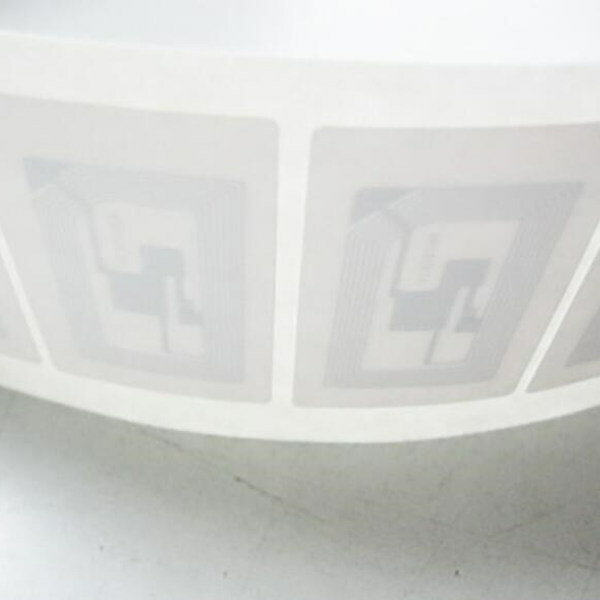 Clear NFC tag are relatively fragile so not suitable for projects that require maximum durability or long term exposure to severe environments. Clear NFC tag are only suitable for thermal printing so that they are not suitable for projects with custom artwork specifications. If you need a durable tag, then you should consider an NFC token. 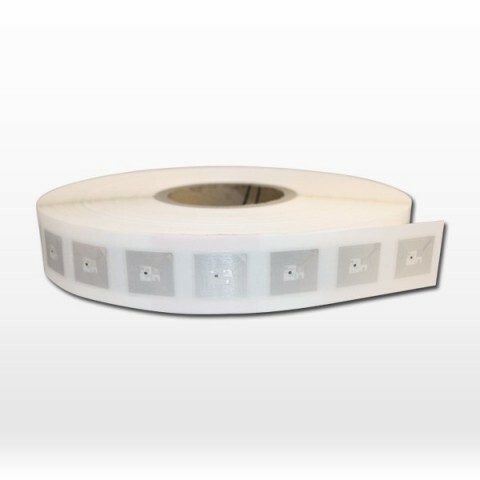 And if you need flexible size and shape or require an adhesive compatible on metal surfaces, then you should choose NFC stickers. 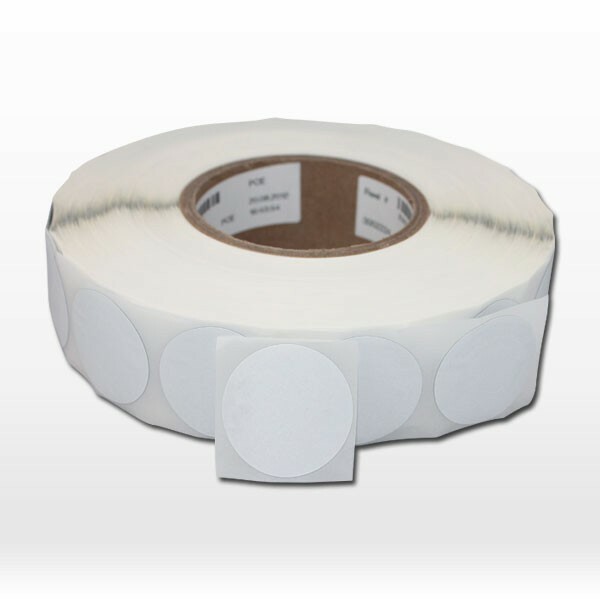 Package NFC stickers can be packaged individually, in strips, on rolls, or printable sheets. Roll Package: 2000 pcs/Roll, 3000 pcs/Roll, 5000 pcs/Roll 1-3kg/1000pcs or on your demand. Near Field Communications (NFC) is a short-range wireless radio frequency identification (RFID) tech that can transmit data between two electronic devices with physical touch, or close to each other. NFC typically operates at HF 13.56MHZ ISO14443A protocol and a distance of 4 centimeters or less. An NFC tag is a small passive (no battery) device which contains a tiny microchip attached to a small loop antenna. When the tag is scanned by an NFC reader such as a mobile phone, it powers up and wirelessly transfers information such as a web address, text or a command for an App. The NFC tag can be locked so that the data on the tag cannot be changed or left unlocked so the data can be changed again and again. NFC tags are typically printed stickers or plain stickers, but they can be also enclosed in NFC products such as keyfobs, wristbands, hang tags and many other items. Most of mobile phones have NFC application and make today’s life smarter and easier. We can use NFC function to payment, identify, date exchange, information share. NFC sticker can affix on phone backside or anywhere if you want. Customer can rewrite URL, text, number into NFC sticker which embedded NFC chip inside. Generally they are 13.56mhz and ISO 14443A protocol. We can chose them depend on their user memory.